Every year TNSM offers an evening called, Life After The New School. We invite school representatives from institutions where our 6th grade students often enroll. All (9-12) families are invited to attend this informative evening. 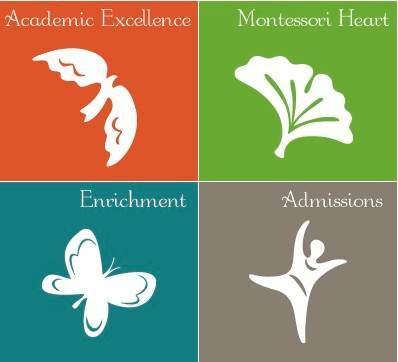 We usually have representatives from 7 Hills, Cincinnati Country Day, Summit Country Day, The School for Creative and Performing Arts, Walnut Hills, Clark Montessori, and Gamble Montessori. We also invite 7th graders to return to TNSM on that evening to answer 6th graders’ questions about their experiences at their schools. We look forward to seeing you on Oct.3rd. Please do not hesitate to reach out with any further questions. Please join us in celebrating the music of TNSM’s orchestra and beginning and advanced strings. We are thrilled to have Melissa Robinson, former NKU director of strings and TNSM parent, leading our orchestra program as she challenges and engages the children in their music with great skill, creativity and love of fun. Melissa founded our strings program in 2011, sharing her instrumental background in violin, viola, cello and base. Forty percent of the children in grades 2-6 have chosen to participate in our after-school strings program, making it one of our most successful clubs. Melissa has taught general music education K-8, as well as instrumental music K-12. She has a Bachelor of Science degree in music education and received her Bachelor of Music degree in performance.